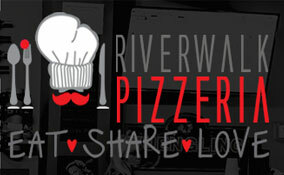 Riverwalk Pizzeria strives for excellence in our products and service. 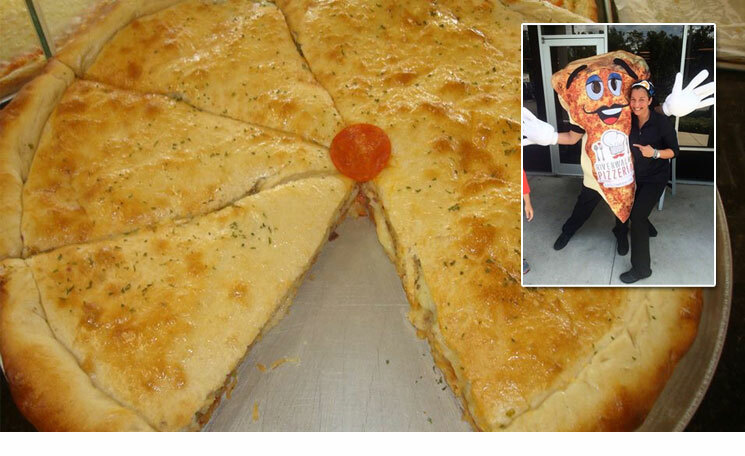 We make our own dough and sauces to ensure a quality product. Our menu is full of items made to your order, so it is fresh and served at its best. We have something for every appetite; we serve up steaming fresh dishes with savory sauces to decadent desserts.